Glide along a colorful bayou in a hollow log—past delightful singing critters—to a thrilling 5-story splashdown. 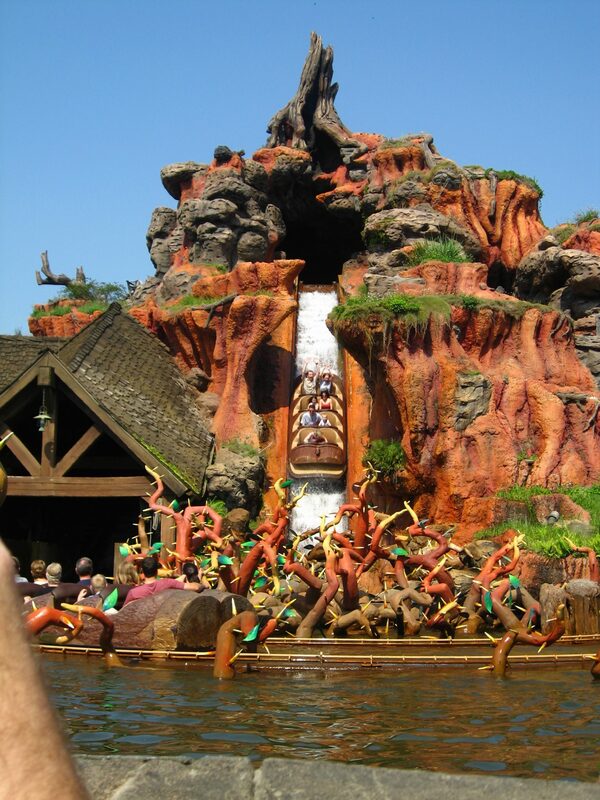 Gently drift past rocky caves, vine-strewn swamps and sun-drenched meadows as you accompany happy-go-lucky Br’er Rabbit on the adventure of a lifetime. But be warned: Br’er Bear and Br’er Fox are in hot pursuit of the roaming rabbit and they’ll do anything they can to catch him!